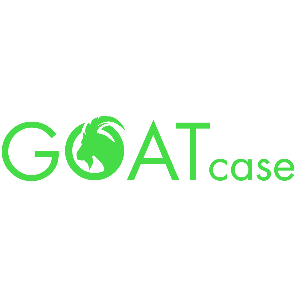 5 Reasons GOATcase™ is Perfect for Working Out! The secret to GOATcase's powerful holding force is our revolutionary nano-suction technology, which secures your phone tightly against almost any smooth surface. Why buy a regular protective phone case when you can have rugged phone protection combined with zero gravity holding power? 1. 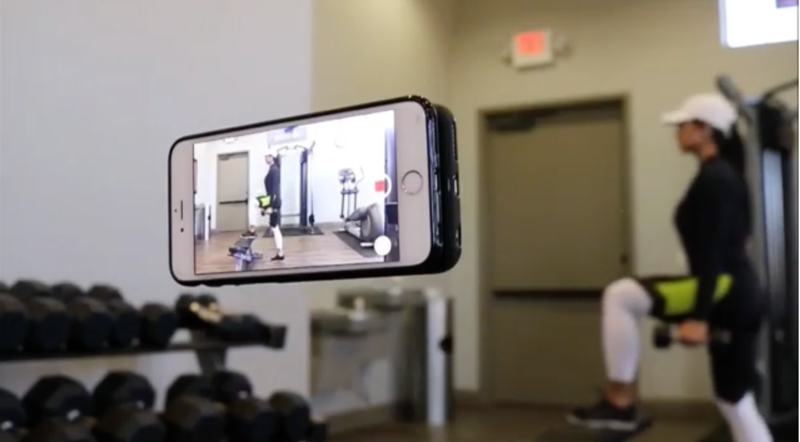 Film Your Workouts Hands-Free & Take Selfies! Using the GOATcase is the best way to film your workouts or take pictures. Simply stick your GOATcase to the any flat surface such as the wall or mirror and you can easily get the perfect angle. No more worrying about using a tripod or propping up your phone to photograph or record yourself! Whether you are taking a selfie, filming yourself to share your challenging workouts online or to critique your form, the GOATcase is the best way to do it! 2. Easy Way to Time Workouts! The GOATcase makes using the stopwatch on your phone so much easier! Normally, you would have to look down at, or even hold on to your phone while timing your workouts. With the GOATcase, you can place it on any flat surface in your line of sight and crush that set! We get it, there never a place to put your phone down safely when you are at the gym. 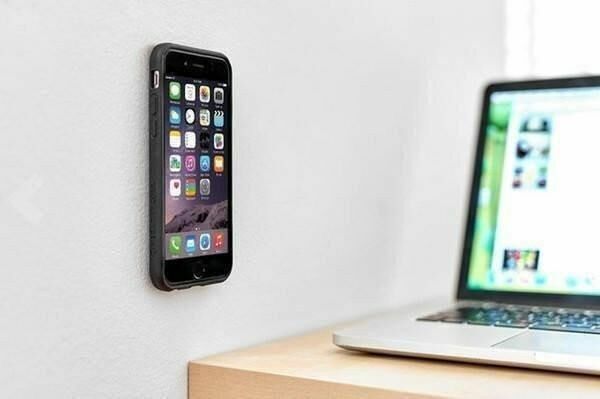 But now you no longer have to to worry about leaving your phone on the floor and risk having it stepped on or even worse, dropping a weight on it. 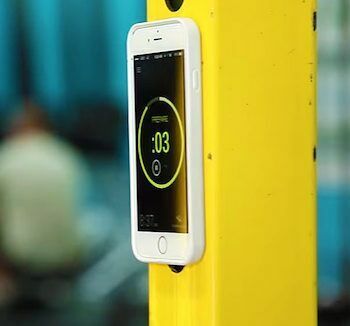 When you are working out, stick it to the machine you are exercising on, or any other flat surface, and protect your phone! Stick your GOATcase to the treadmill, elliptical, bike, etc. while working out in order to keep your phone from falling off or sliding around! If you are trying to make time go by faster and provide distraction from the your cardio workout the GOATcase can help you out. With the GOATcase you can stick your phone to the machine you are using and read, watch videos, a movie, or surf the web. The GOATcase will keep your phone stable and secure it tightly on any smooth surface. 5. Use It Again and Again! What is great about the GOATcase is that it won't lose it's stick! We built the GOATcase using an ultra-tough inner shell and revolutionary nano-suction technology in order to maximize its zero-gravity holding power. Cleaning your GOATcase is easy: Just wipe with a damp cloth and your nano-suction technology will reactivate!